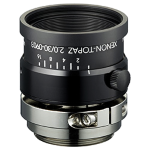 This Schneider Xenon-Topaz lens was designed specifically for modern high-resolution cameras having small pixels. Combined with a camera having, for example, the IMX304, IMX253, IMX267 or IMX255 sensor, it makes for an ideal imaging solution. 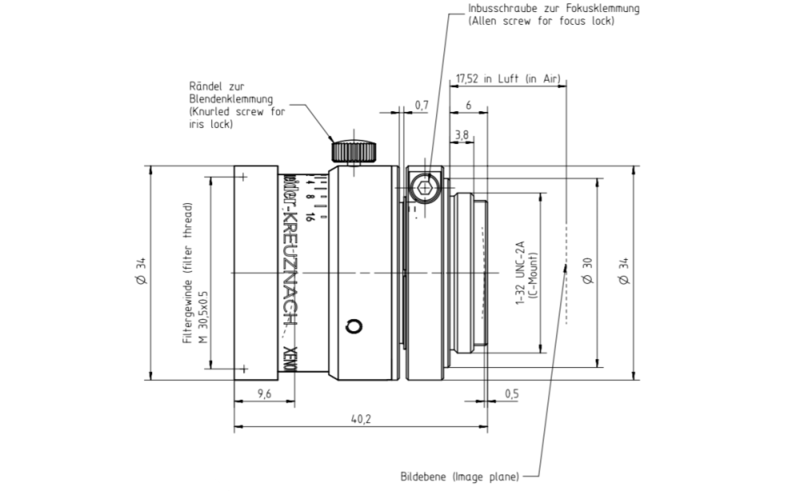 The lens has a broadband coating and is corrected for imaging between 400 and 1000 nm. The best imaged are obtained when focused between 2 meter and infinity. Contact us for ruggedized and P-Iris versions.